The Danmar Twinlite is constructed by using their exclusive BIT frame with Hollow Polycarbonate inserts. Available in long lengths with no joints up to 8m. 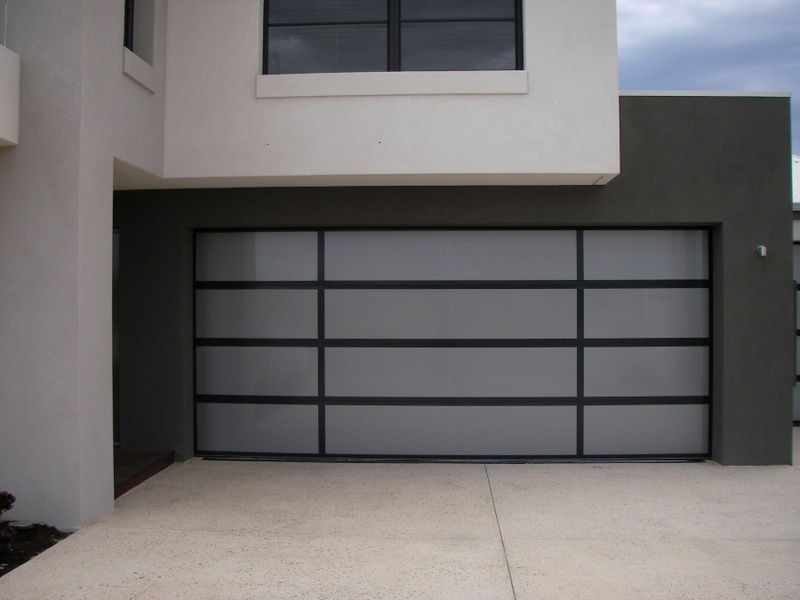 The Polycarbonate is very light in weight but much stronger than glass and when combined with the BIT frame will produce a strong, light weight door that allows light to filter through the garage without compromising security. The frame can be anodized or powder coated to any powder coat colour. Anodizing when ordered will be to 10um.